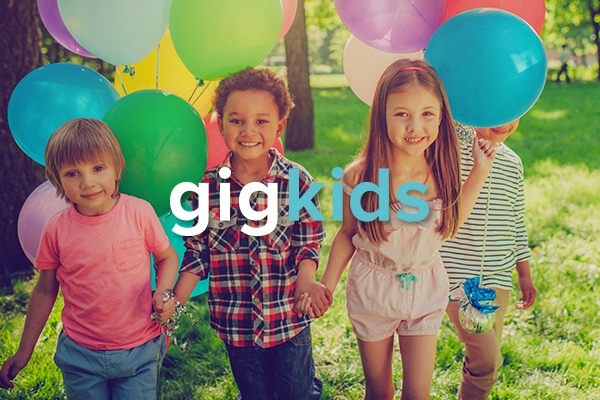 We’ve recently launched GigKids - the convenient place for moms, dads, and party hosts to browse and book the perfect entertainment or party vendors for their kids’ next birthday bash. GigKids showcases our top-requested, local, kids’ party vendors along with party inspiration, ideas, and themes. We like to call it a one-stop shop on GigMasters for clients hosting kids’ parties. What Does This Mean For Vendors Like Me? We’ve introduced mixed search results. This new version of our search results offers extra exposure and increases the likelihood of getting booked by clients who may not have been specifically looking for a vendor type/category. Am I Listed on GigKids? If you are already among the vendor types that meet the criteria of GigKids, and are opted in to service kids’ parties, you don’t have to do a thing! You're already going to be listed on the new GigKids pages. If you’re not opted in to service kids’ parties and would like to be - you can go to the Modify Event Types page in your control panel and select Kids’ Parties! If you have any questions, just give us a call at 866-342-9794 or email info@gigmasters.com, we’d be happy to help!